Want your company to become more energy efficient; then it will serve you to create a greener workplace. Lights, equipment and poorly maintained HVAC systems are the culprits behind high utility costs. 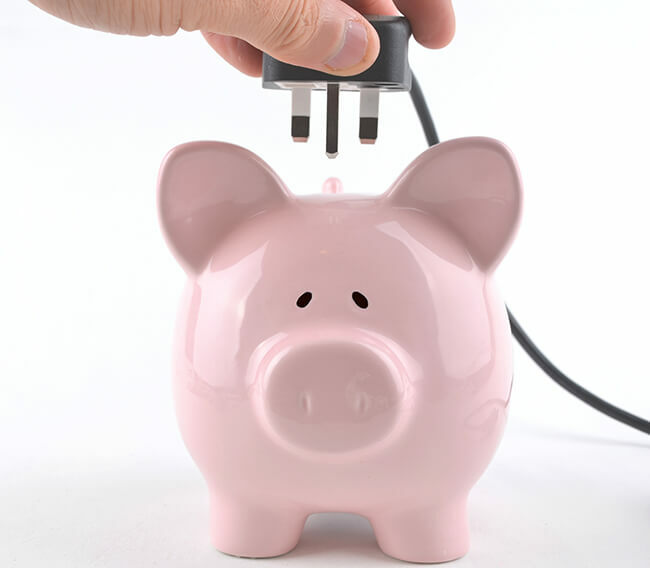 By applying only a few commercial energy saving tips, your company would see significant savings. Turn off lights and computers at the end of the day. Enable power saving mode while on the computer. Consider installing occupancy sensors in conference rooms, break rooms and bathrooms. According to the EPA’s Energy Star, lighting consumes 25% to 30% of energy in commercial buildings, therefore by improving your building’s lighting systems can help reduce electricity consumption. Review all lighting use and determine if there are opportunities to turn the lights off during non-business hours. Replace old incandescent bulbs for task lighting with ENERGY STAR qualified compact fluorescent bulbs. Recalibrate thermostats and use programming for maximum efficiency. Change all air filters regularly and make sure they are clean. Find any window leaks that make cause heat or air conditioning to escape. Upgrade your fans systems to optimize air delivery and maximum efficiency. Likewise, create a clearly defined maintenance schedule to examine building equipment, HVAC systems, and operating procedures. All heating and cooling equipment need to be regularly inspected, not to mention making sure all ducts are sealed. If you are interested in creating an HVAC maintenance schedule, then The Severn Group can assist you. We have proven experience helping our customers improve their HVAC system efficiency and save money.